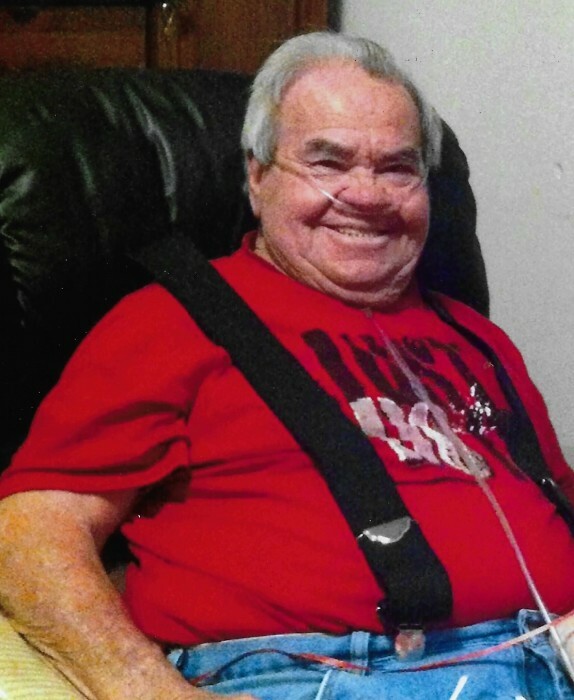 Charles L. Barton, 80, passed away April 1, 2019 at his home in Wellington, KS. Memorial services will be held at 2:00 P.M., Saturday, April 6, 2019 at the Christian Family Ministry 4502 S. Seneca St., Wichita, KS 67217. Charles Leroy Barton was born on June 29, 1938 the son of Frank and Ruby (Hutchinson) Barton in Pitcher, OK. Charles served his country in the United States Navy. He was united in marriage with Linda Calloway on July 29, 1969 in Wichita, KS. Charles worked for the Richie Brothers in Wichita, KS. Charles is survived by his loving wife Linda of the home; daughters: Delores Barton and Laura Smith and husband Chris; grandchildren: Christina Cole, Lorlie Cole, Dakota Smith and Amber Smith; great-grandchild Sophie Smith. He is preceded in death by his parents, daughters: Cindy and Wendy Barton and a brother, Bob Moyer.